When you think of a landfill, what’s the first thing that comes to mind? If it’s not clean energy, you might want to update your mental image. Landfills are growing in number and size, and that can sound like a negative thing to many people. But to have a complete perspective on the subject, it’s important to recognize that technology allows us to harness the byproduct of our trash to create usable, renewable energy. To get the details on how the process works, we got in touch with Enesta Jones from the Environmental Protection Agency, and Edward Ortiz from the California Energy Commission. Collecting and converting landfill gas, commonly referred to as LFG, to generate energy has a number of benefits. From limiting methane and other greenhouse gas emissions, to reducing operational costs at the landfill itself, here’s what you need to know about landfill energy systems. 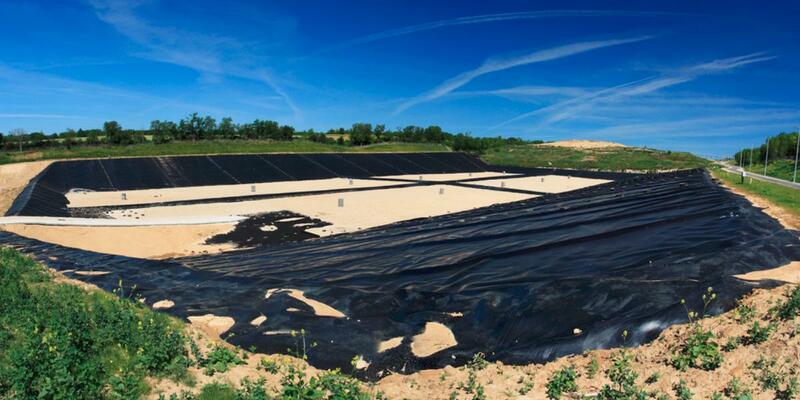 There are three processes that produce landfill gas: The evaporation of organic waste, chemical reactions between different forms of waste and microbial action. The most common cause is microbes breaking down organic waste, which produces biogas as a part of decomposition. The resulting gas is a mix of methane, carbon dioxide, nitrogen and oxygen compounds. This mixture of gases begins accumulating about six months after material is deposited at the landfill, and reaches its max potential after 20 years, followed by decade-long declines in landfill gas production. According to Enesta Jones from the Environmental Protection Agency, landfill gas is accepted as a renewable energy resource and is certified by the Green-E and U.S. EPA Green Power Partnership. Approximately 37 states currently use LFG energy as a piece of their renewable portfolio standards and their procurement goals. About 75 percent of operational landfill gas-to-energy projects generate electricity from collected LFG. Combined heat and power (CHP), or cogeneration, uses landfill gas to heat water for steam which can then create thermal energy and electricity. This model is efficient because the thermal energy and electricity can be used onsite or sold to the electrical grid. Landfill gas can also be used as an alternative fuel, taking the place of Compressed Natural Gas (CNG) or Liquefied Natural Gas (LNG) for vehicles. For this to work, the gas has to be upgraded to a high-BTU version through a special treatment to increase the percentage of methane. Rather than letting LFG escape into the atmosphere, landfill gas-to-energy projects capture and push it through a system to be treated before it’s used for electricity. There are currently 637 operational landfill gas-to-energy plants and nearly 400 candidate landfills that may be able to join the program across the United States. Landfills collecting solid waste are the third-largest source of methane emissions generated by humans in the United States. If left uncollected, the EPA estimates that 100.8 million metric tons would be released into the atmosphere. But capturing and using LFG doesn’t just help the environment. 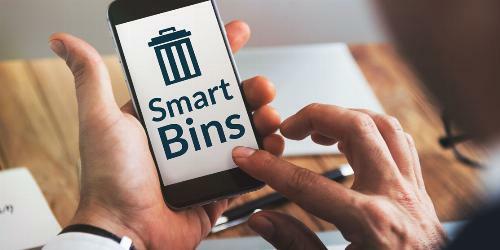 As many states and energy providers look to renewable energy sources to replace and lessen dependence on fossil fuels, landfills may have the solution. And who knows? Down the road, more of us may have trash to thank for our lights turning on. 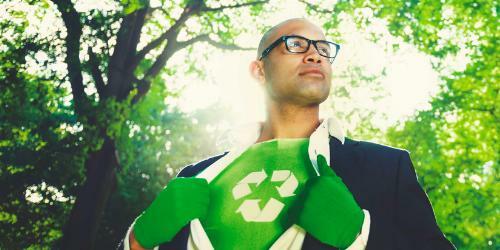 Step up your business’s eco-friendly game with these 6 cutting-edge waste technology services.